Cycling entrepreneurs! 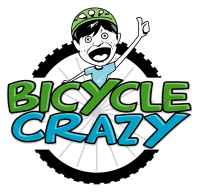 Share your project, event or cycling product with Bicycle Crazy! Tell us about yourself. Background, how long you've been cycling, what you enjoy about cycling etc. Complete only if you want your personal photo included in the story. Please submit in gif, jpg or png format.